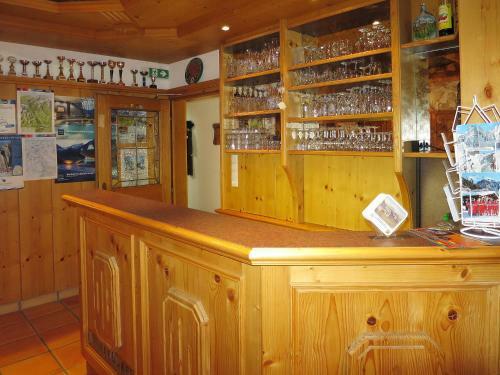 Sportpension Kuen 400W is situated in Tumpen. 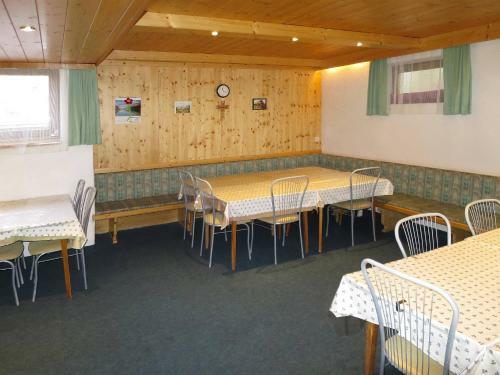 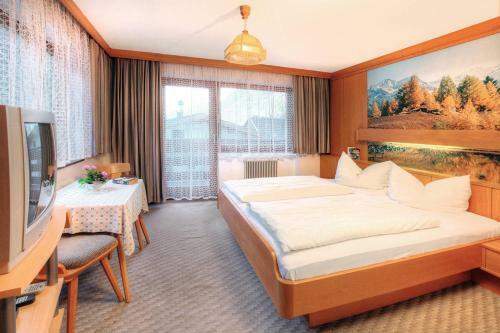 The accommodation is 27 km from Sölden. 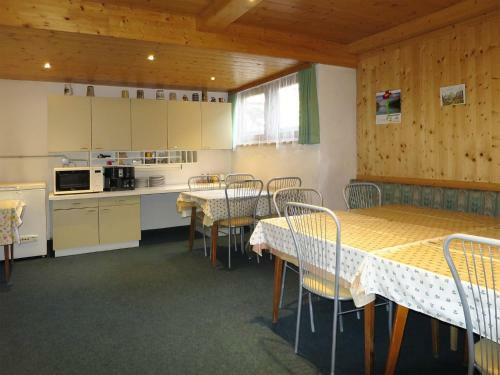 The holiday home includes 14 bedrooms, a kitchen with a dishwasher and an oven, as well as a coffee machine. 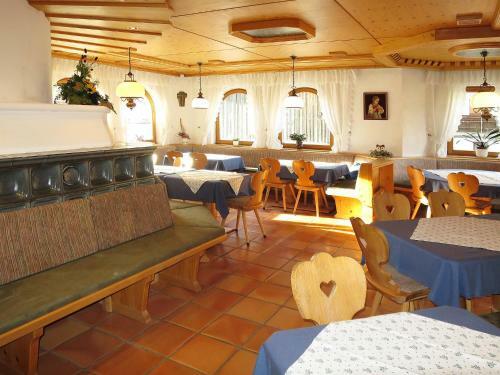 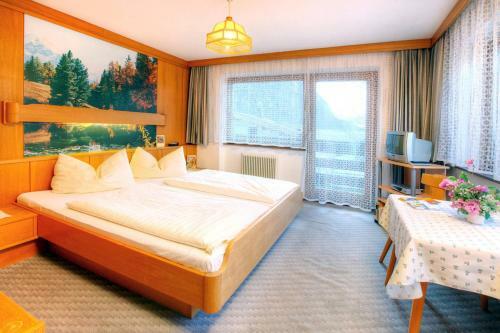 Seefeld in Tirol is 45 km from the holiday home, while Obergurgl is 41 km away. 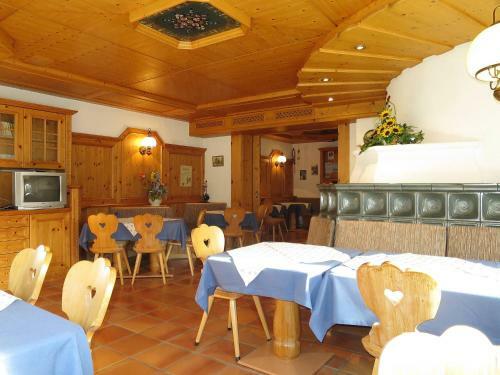 The nearest airport is Innsbruck Airport, 58 km from the property.